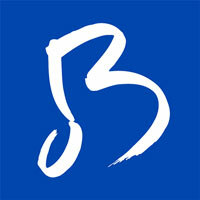 The Blue Devils share the mission of BD Performing Arts: to permanently enrich the lives of young people through a commitment to youth development and performance excellence while providing enjoyment for our local community and audiences worldwide. 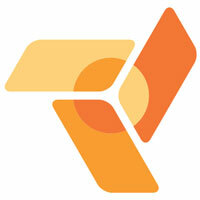 RCC is the home of forward-thinking designers, educators and performers. Our goal is to provide our members with the best possible educational experience, while consistently pushing the boundaries of performance art. 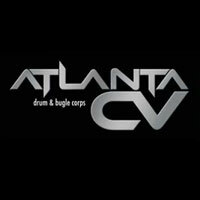 Atlanta CV is an open class drum and bugle corps in the state of Georgia that started as a simple idea in the Summer of 1997. The corps is a musical performance group which consists of over 100 members. The demographics of the corps include members from ages 14 to 55. Founded in 1989, BKSTEPPERS Marching Arts is committed to developing personal excellence in young people in New York Tri-state area through innovative, quality performance arts education and practical experience in arts-related careers. The Thunderbirds were formed in Meadville, Pennsylvania in 1956 as a parade corps and in 1968 joined with members of the Shoreliners Drum and Bugle corps from North East, Pennsylvania to form the Erie Thunderbirds. In 2014 they rejoined DCA and have been successfully competing as an all age corps. 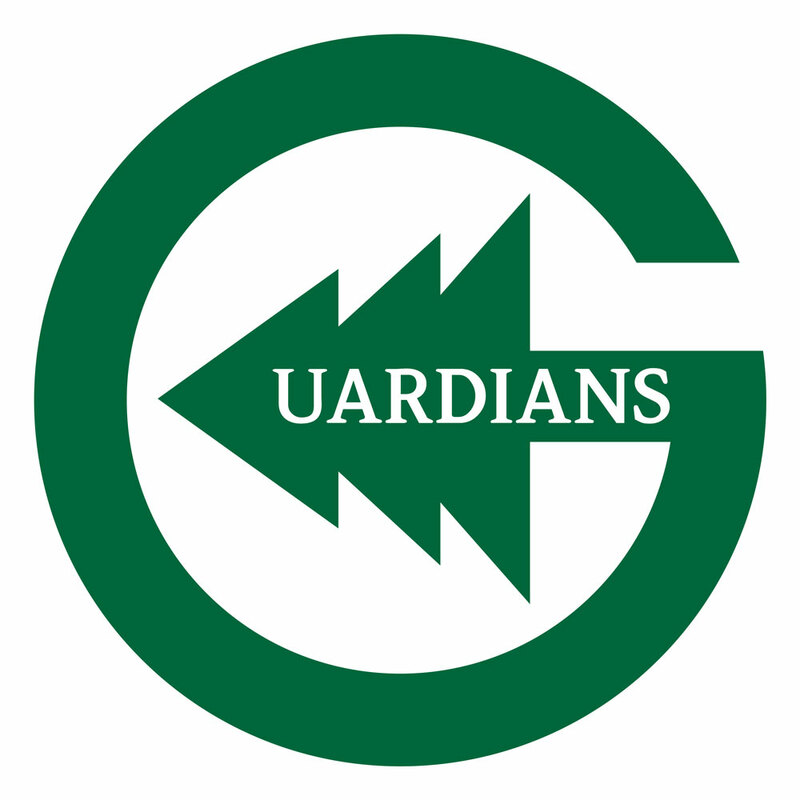 Founded in 2012, the Guardians has been a progressive group from the onset. In 2014, they joined DCI as an Open Class corps. Corps Director Johnathan Doerr: "Houston is, proudly, the largest city in Texas and has one of the largest hearts for the marching arts activity." 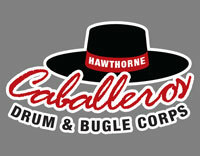 Founded in 1946, the Caballeros were officially organized by a small group of recent veterans and former members of the St. George Cadets. 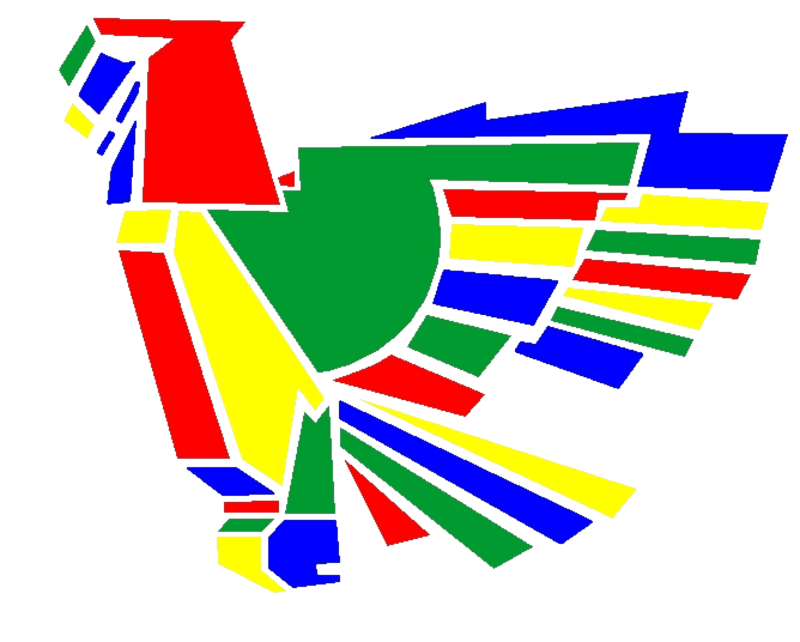 A few short weeks later, the corps made its first appearance. The high caliber of performance, driving Latin-style music, and the incredible horn lines and percussion sections make up the huge impact that the Caballeros have on an audience. 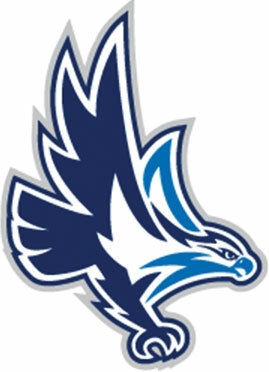 Keiser University Marching Band, a community-based ensemble based out of Keiser's Flagship Campus in West Palm. Established in 1910, our mission is to provide an environment in which to excel at musical & dance education, whilst offering performance opportunities of a lifetime. 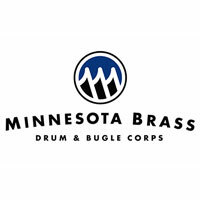 Minnesota Brass is an independent, all-age drum and bugle corps based in St. Paul, Minnesota. The corps is one of the premiere all-age drum corps in the country. In 2011, Minnesota Brass won its first World Championship. In 2008, 2009, 2010, 2012, and 2014 the corps was the DCA Silver medalist. The corps has also won several DCA caption awards. Nomad Indoor Percussion is western Pennsylvania's premier indoor drum line. Oregon Crusaders has consistently achieved artistic and performance excellence, and is recognized as an exceptional and excellence-driven drum and bugle corps. With the inclusion of a leadership curriculum drawing upon top training methodologies used in corporate America, the organization provides educational, cultural, interpersonal, physical, and emotional growth necessary for young people to become leaders. Purdue University Drum Line is under the direction of Dr. Pamela J. Nave. The group constantly brings a unique sound to the band both on and off the field. The Railmen are a Nebraska-based marching arts organization with a geographically diverse membership attracting performers from several states. Showband Irene was founded in 1949. The organization has various performing groups such as, Showband, Youth Showband, Iren3, and The Mmusickids bringing the total members to 130. Showband Irene is one of the mot successful and renowned marching organizations in The Netherlands. Their impressive and unique sound and marching skills leave an impact on audiences young and old. The Skyliners have produced staff, members, and instructors who have become household words in the drum corps fraternity; some are downright legends. Many of these Skyliners have been inducted into the prestigious Drum Corps Hall of Fame, Buglers Hall of Fame, and various State Halls of Fame, such as the New Jersey Drum Corps Hall of Fame. The one, the only, the truly incomparable Leland Stanford Junior University Marching Band aims to bring funk to the funkless, to spread our unique brand of irreverent musical entertainment, and to provide a vibrant community for anyone who wants to join. It’s not just good, it’s amazing! 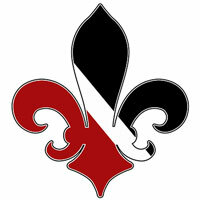 The Sunrisers Drum and Bugle Corps is an all-age competitive field corps participating in the Drum Corps Associates circuit. 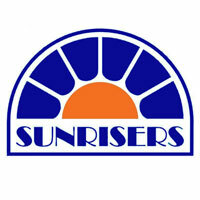 Founded on Long Island in 1954, the Sunrisers have a proud history of innovation and excellence that have led to seven World Championships and numerous honors over its 60 year history. In 1819, Thomas Jefferson founded the University of Virginia and inaugurated a bold experiment – a public university designed to advance human knowledge, educate leaders and cultivate an informed citizenry. Two centuries later, Jefferson’s vision thrives. Across Grounds – and throughout the world – UVA students, faculty, staff, and alumni challenge convention, break barriers, and pursue the greater good. Our strength is the diversity of the programs and ensembles we offer our students. Students get world-class opportunities with a personal connection. We offer a comprehensive program of three concert bands, three jazz ensembles, our Bear Marching Band, the Purple Rage Pep Band, and a wide variety of chamber ensembles. This high-energy, adrenaline-filled ensemble is BRAND new to the WSU campus. Working in tandem with 'Shocker Sound' basketball band, these ensembles will take marching and playing to a new level.